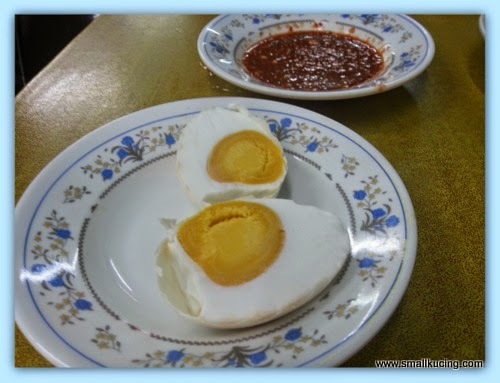 It have been years since we have visited Restaurant Meka in Kuala Trengganu. 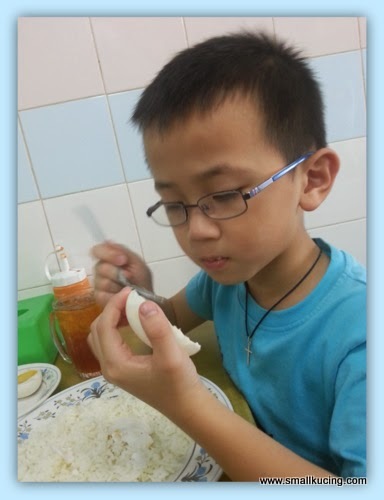 The first time we visited the restaurant was at the recommendation of my Grandaunt who is a local there. She knows all the best place to eat around the town. Having her to guide us on where and what to eat in Kuala Trengganu is like having Withlocals at our side. 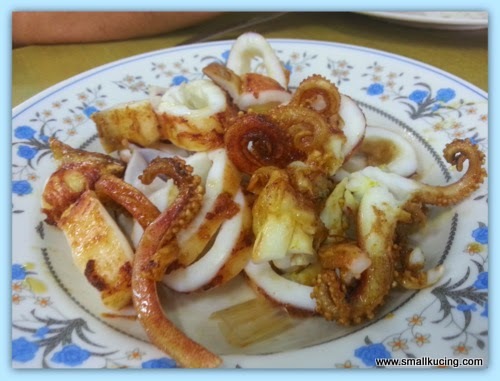 You will probably "blur sotong" about what am talking about. This Withlocals thingy is something that Mamarazzi just discovered. It connects locals from Southeast Asian countries to travelers from all corners of the earth. They even cover Malaysia .Withlocals knowledge at your side, you can rest assure that you will experience local culture that you won't find anywhere else through food and unique experiences. Gosh...what am I rambling on about? Got too excited about local food found here. Yup, we had lunch at Restaurant Meka and it was awesome. Papa saw that they have Pulut Tapai there and can't help himself. Got a bunch of Pulut Tapai. Hmm...not sure how it describe it...it's glutinous rice that have gone through some fermentation process. Usually wrapped in leaves from Rubber Tree to give it an extra "UMPH". Rice comes with complimentary spicy "salad". I dare you to try it coz I dare not. Had their famous grilled squid. Mamarazzi super love this. Grilled to perfection. Chicken Gizzard and liver are something that Papa likes. 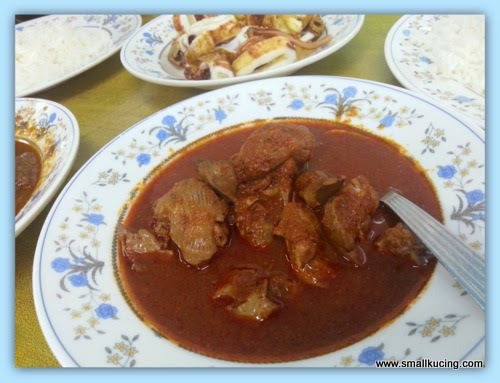 Beef that is tender and juicy.Mamarazzi loves eat the "curry" with her rice. 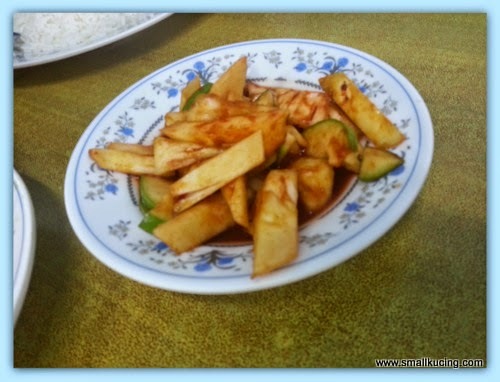 This dish Mamarazzi did not like coz it cooked with rebung (bamboo shoots). It have very strong smell. But Papa loves it. 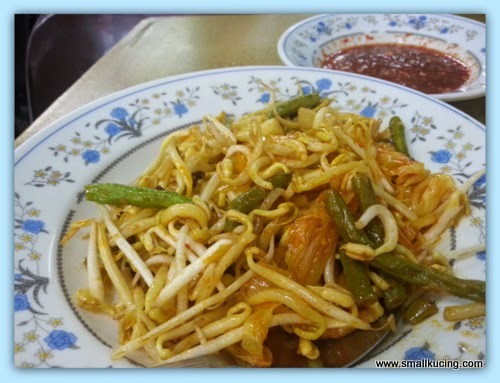 Simple long bean fried with bean sprout for her. Salted eggs lo coz I don't like spicy food. Mamarazzi did give me the grilled squid but I didn't feel like eating. Really salute, my grandaunt. Thanks to her, we found good food. With her vast knowledge of what and where to get authentic local food in Kuala Trengganu, I think she can even register as host under Withlocals to conduct private tour for travellers. She knows where to get the best bargain when you wanna shop and which shop to avoid . I think travelers will love Withlocals too as it is simple to use. Just have to sign up and check the destination where they want to travel to. Then check what they wish to experience. Be it tour, eats and/or activities. With that done, travelers just need to specify which city/region and the that they are going. A whole list of recommendation will appear with brief description of the food, photo, price range and reviews from others travelers. ones can even customise their experience based on price and distance that they are willing to travel. Hmm....maybe next "balik kampung" trip, I will recommend this to grandaunt. Meantime, here is the address if you happens to crave for some nice food 66/16, Ground floor, Taman Seri Intan, Jalan Sultan Omar, 20300, Kuala Terengganu, Terengganu. Ooh. A good guide when travel around SEA! Must download this Withlocals. 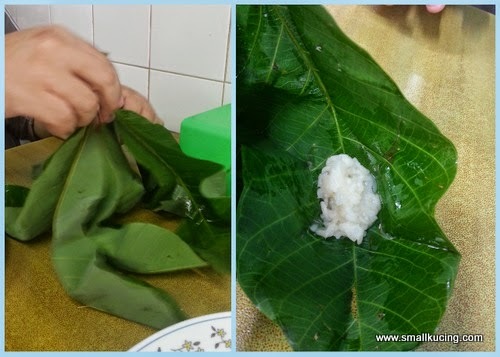 The pulut is unique, wrapped in rubber leaf. Wonder how it tasted like. I also want to eat that grilled sotong too. Poor small kucing. Only eat salted egg. Pulut tapai? First time I hear leh.. Me ahh, not a fan of any pulut, except those blue pulut with kaya, that's all.. Hmm, I wonder how the pulut tapai taste like.. Oohhh, I love that grilled sotong and rendang daging, very "hoi wai".. Tell you something, I also like hati !! Yep, gizzard.. 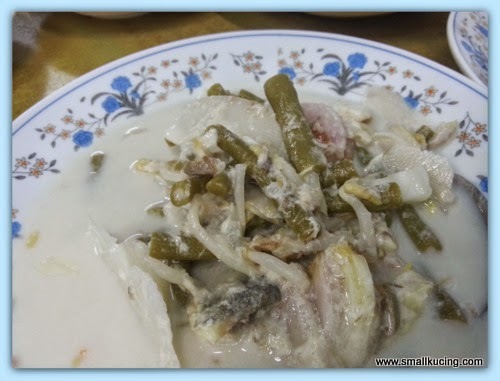 I love the soft one, will ask for 3 or 4 whenever I eat Malay food.. Nice.. Err, call me jakun, those white white dish, I also don't really like, masak lemak, izzit? Looks like lots of santan+water, but maybe it's nice la.. Beef looks good! Oooo...I'm like you! I love salted eggs too. Next time you all come to Sibu, I buy tapai for your papa to try. See Sibu one, nice or not. Smells like tuak (Dayak rice wine) - I don't eat, not my favourite. why??? why you dont eat? LOL....last time you gave us drink tuak before right? Thanks for sharing. Might helpful when on vacation. My books are in the Sarawak libraries. Wow I like the squid ! I love grilled sotong too. I have heard of pulut tapai but have not eaten it yet. So many nice dishes. 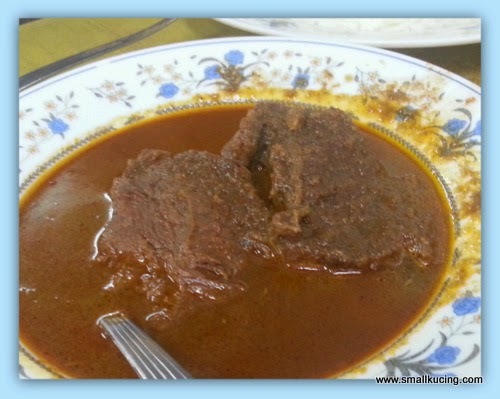 I think I will love the beef curry the most. Spurting my saliva over that grilled squid! Certainly will bookmark Withlocals website when travel to SEA. Would love to experience and try the authentic local cuisines. I like some spicy foods! This all looks delicious. Thanks for sharing. Have a happy day! BTW, thank you for visiting my blog and for the nice comment. Been trying to make tapai but so far, cannot figure out. And the rebung - I love it like crazy despite the smell. I would like to try pulut tapai. The leaf to wrap it looks so big. I seen the squid and knew that is what my Hubs would pick to eat.